Blake Baggett was born on January 31, 1992. In 2012 Blake raced his Pro Circuit Kawasaki KX250F to the AMA 250 National Championship. He suffered with bad starts, but powered through on the last few laps to become the champion. 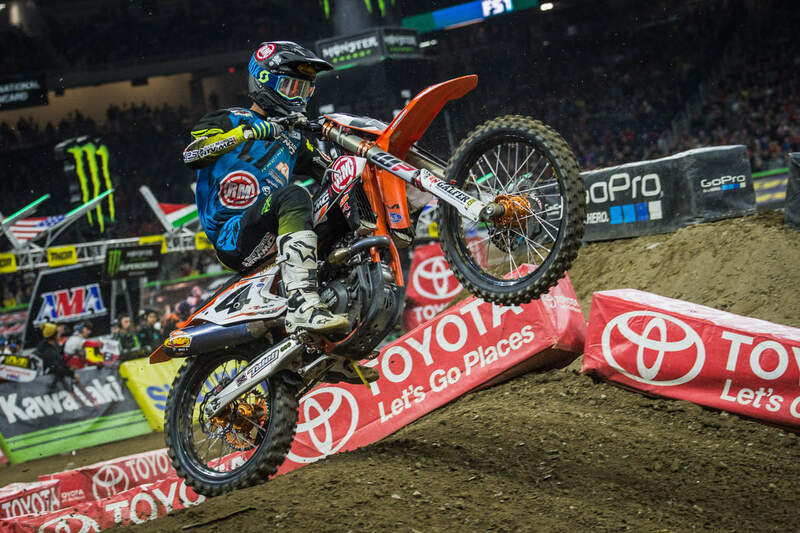 He has struggled with injuries throughout his career, but has persevered and now rides for the Rocky Mountain ATV/MX KTM team.